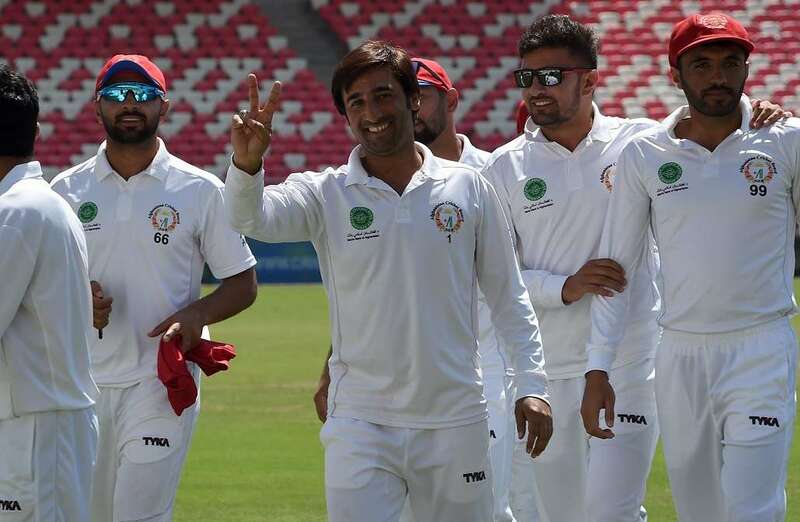 Veteran all-rounder Mohammad Nabi said Monday Afghanistan has world-class spinners and is capable of beating any Test side in the world if their batting clicks. 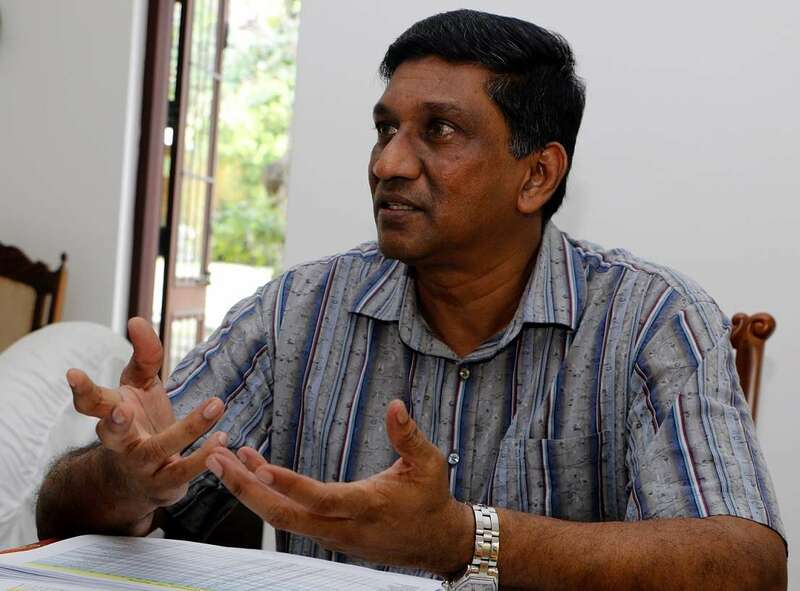 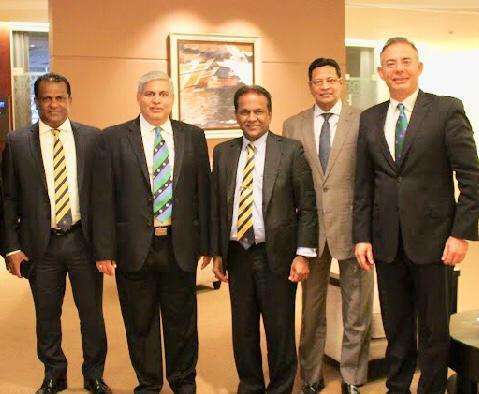 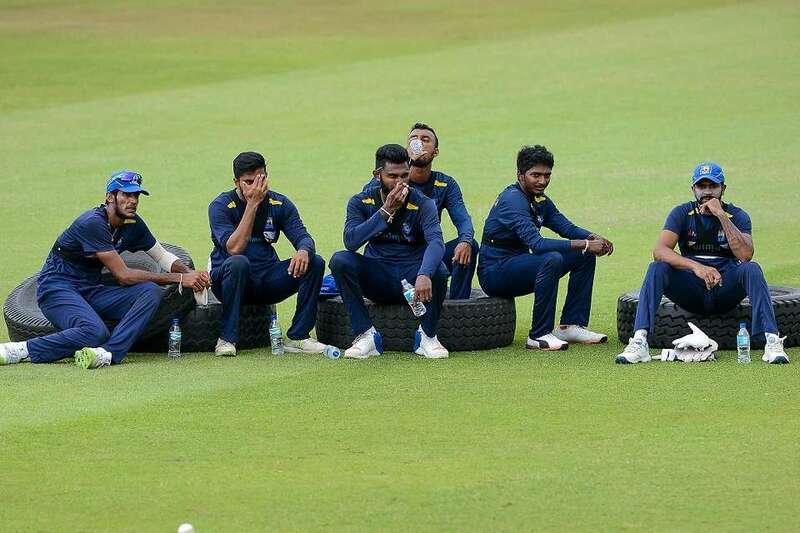 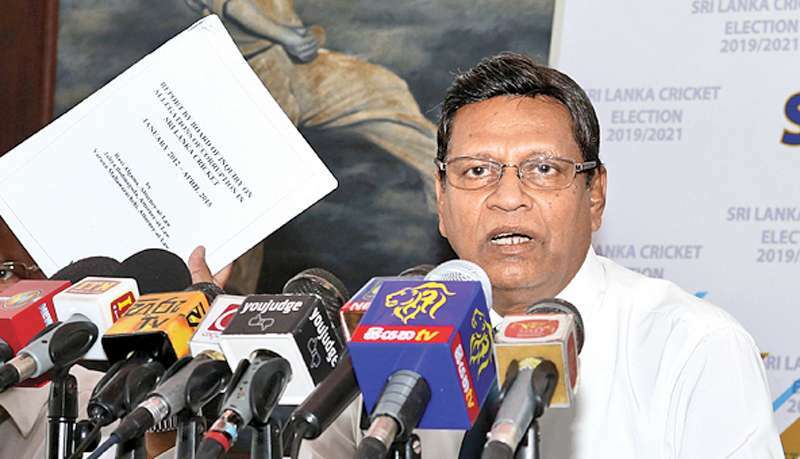 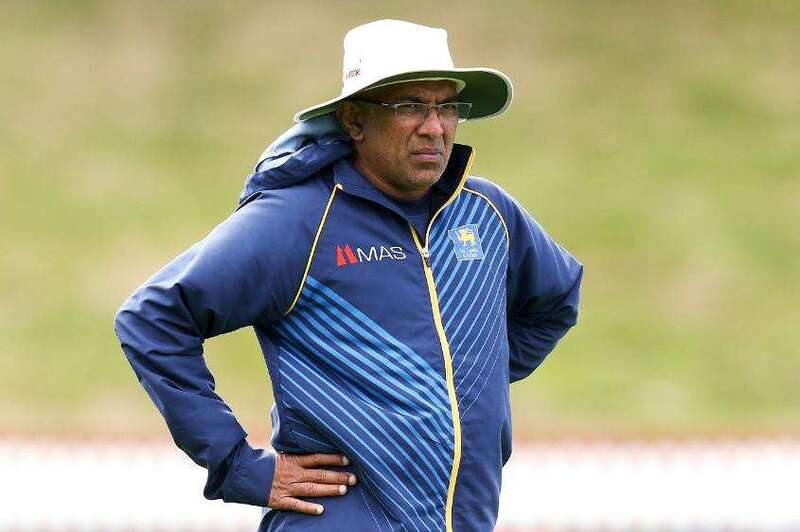 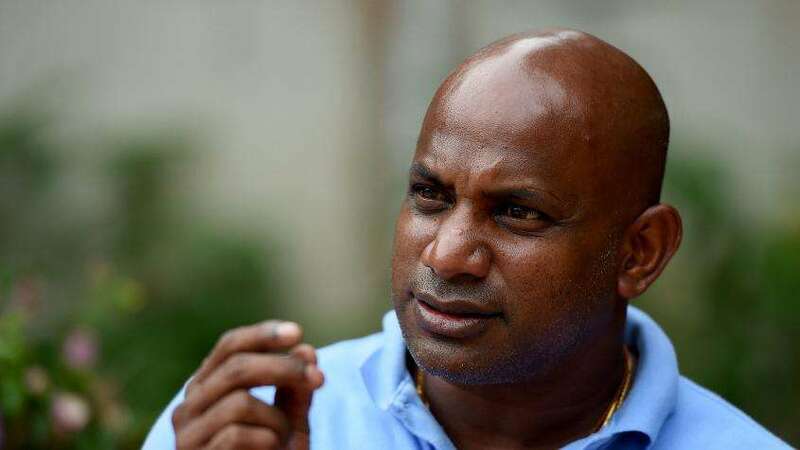 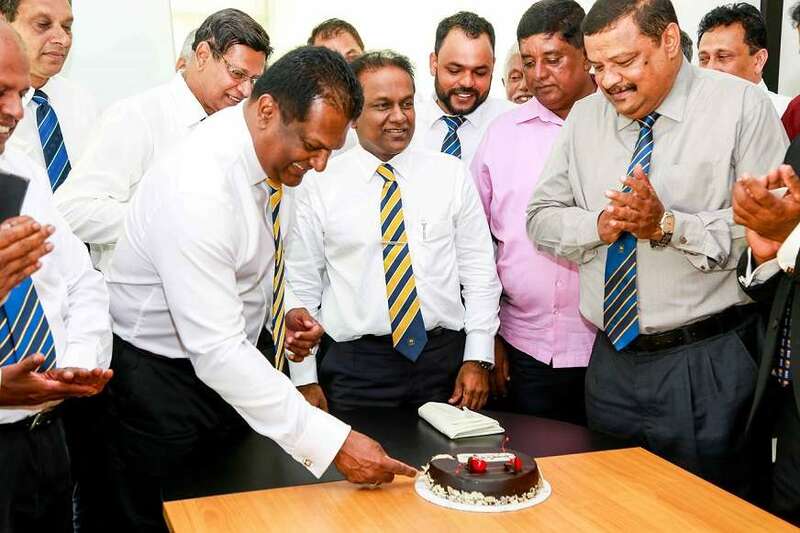 Sri Lanka Cricket will ring in some major changes in the national team ahead of the T20 leg of the ongoing series in South Africa after the islanders conceded yet another limited-over series defeat. 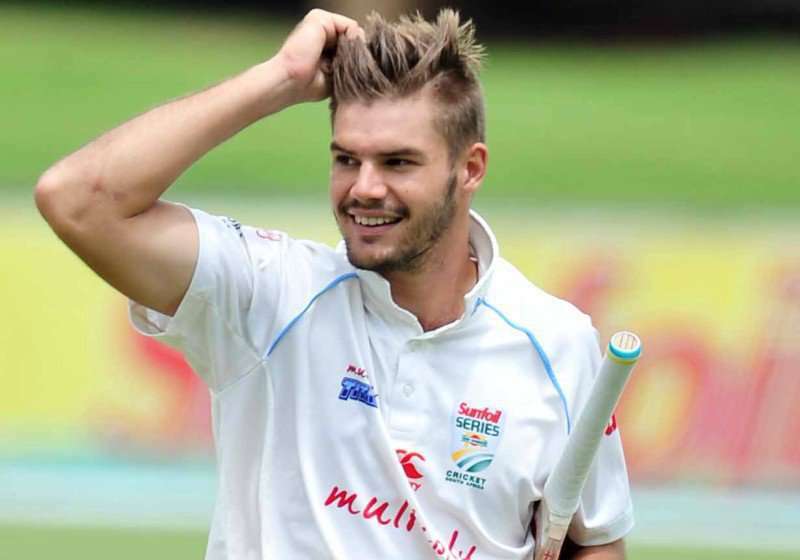 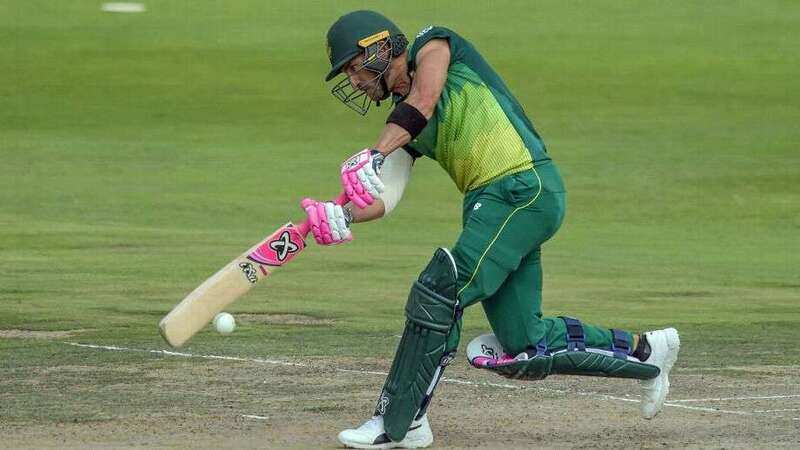 Aiden Markram was handed a likely lifeline to the Cricket World Cup on Monday when he was named in South Africa’s squad for the final two one-day internationals against Sri Lanka. 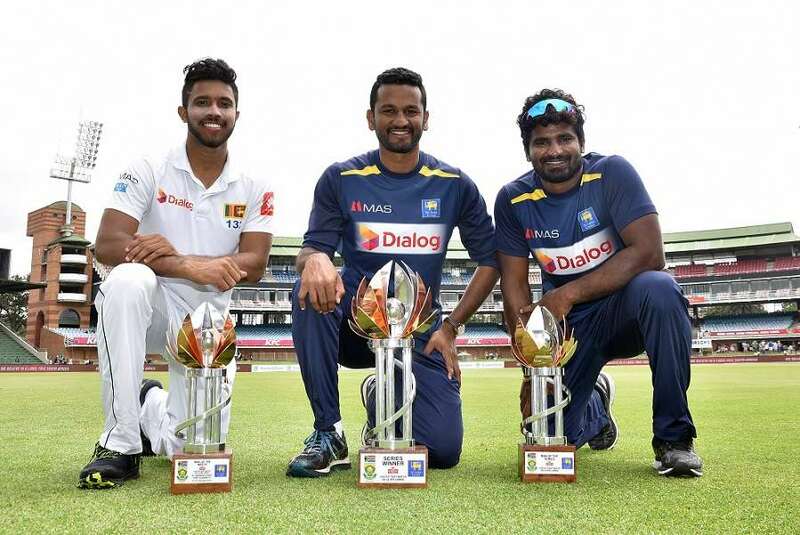 Sri Lanka have received a blow with the news that Kusal Perera has been ruled out of the last two ODIs against the Proteas. 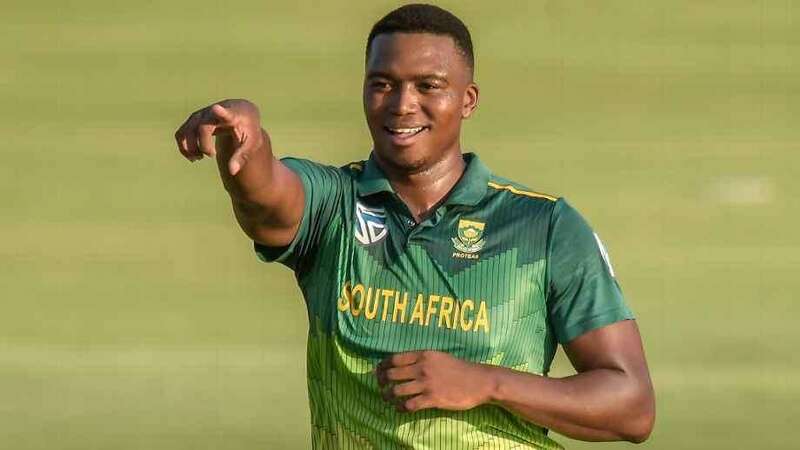 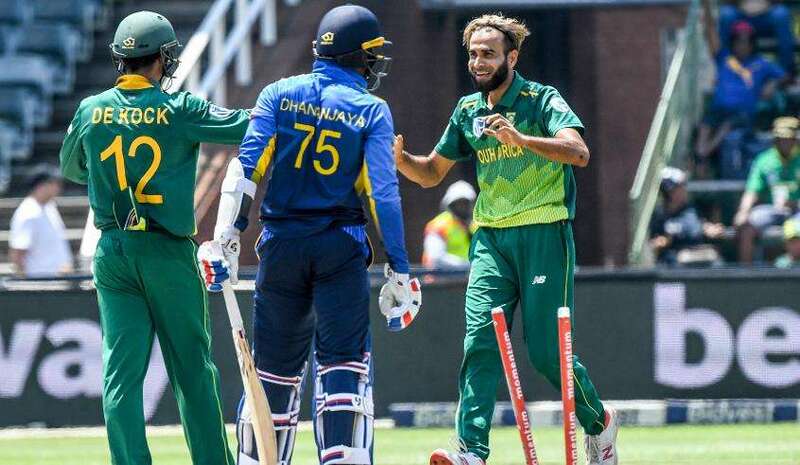 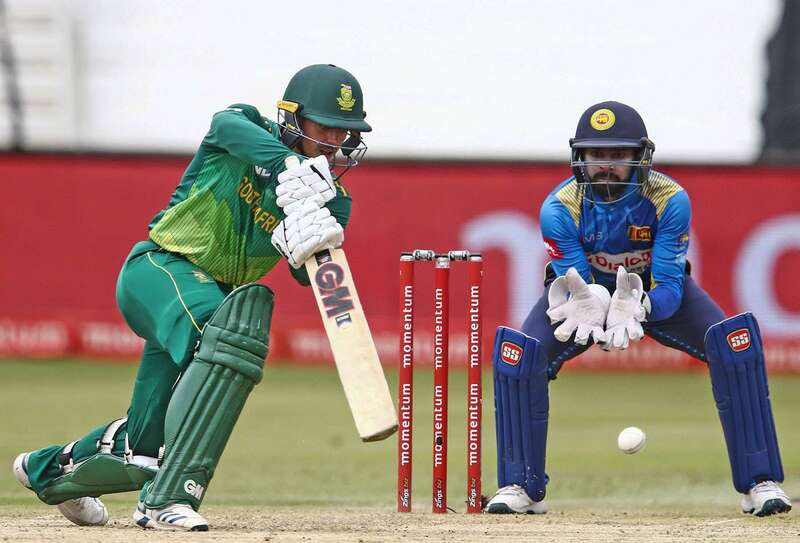 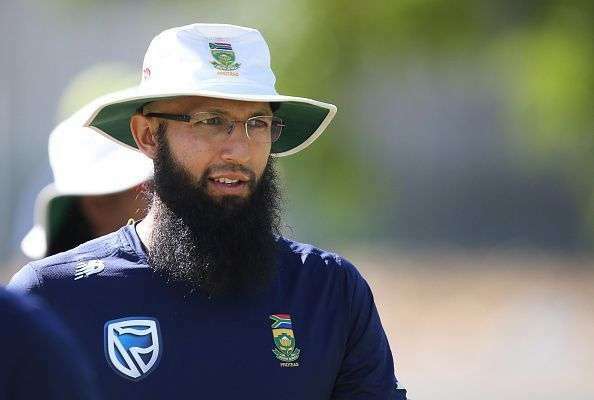 South Africa have gone back to their dominant ways at home and will look to capitalise against a dented Sri Lankan team when they clash in the third ODI on Sunday, 10 March. 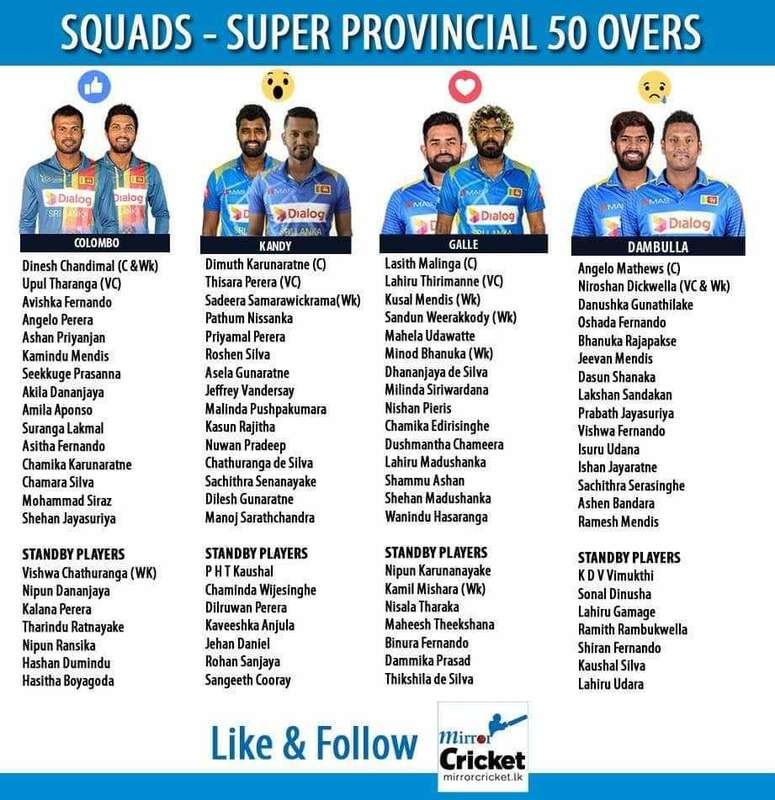 Sri Lanka Women have named their squad of 15 players to face England Women in the upcoming three-match ODI series. 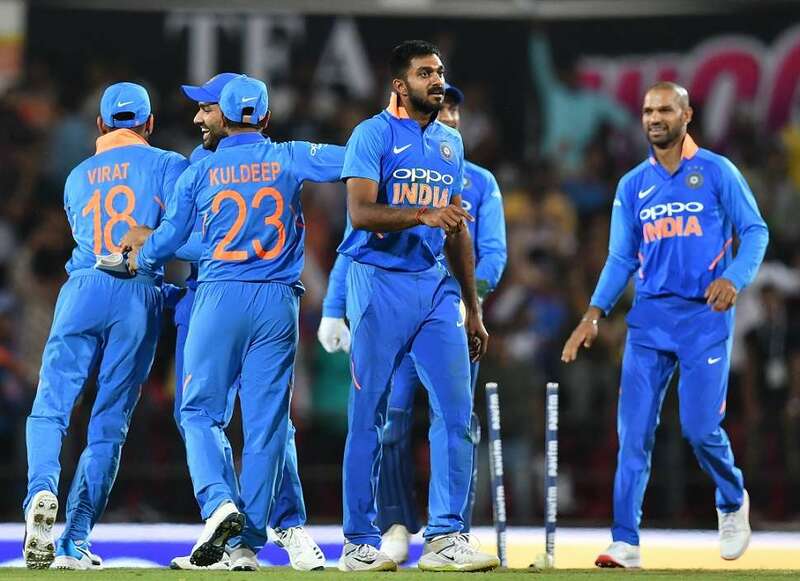 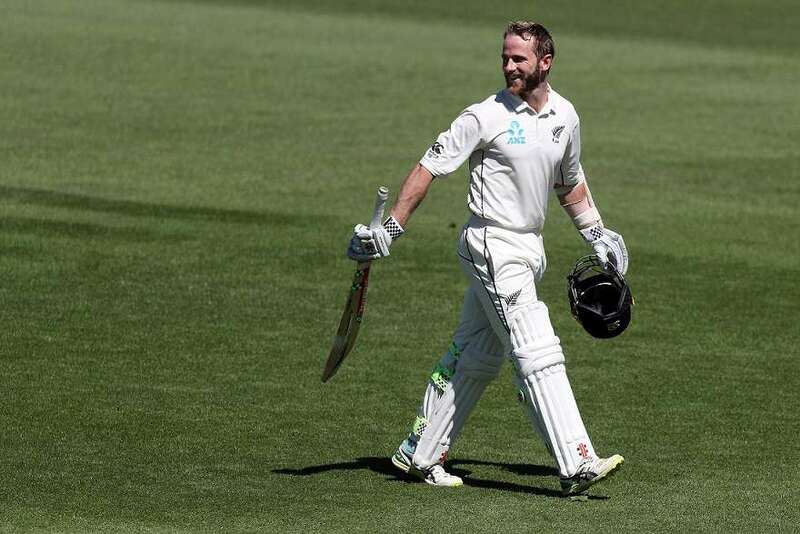 India pulled off an eight-run victory in a low-scoring thriller after all-rounder Vijay Shankar picked two wickets in the final over of the second one-day international against Australia on Tuesday. 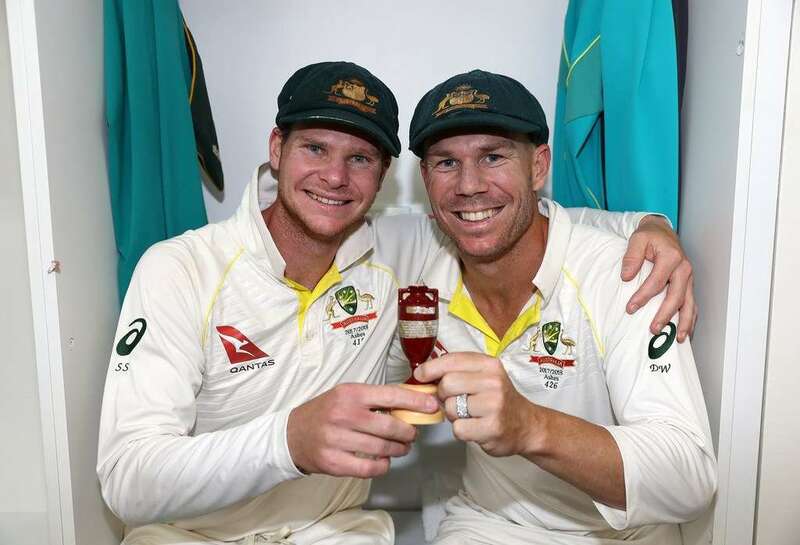 Steve Smith and David Warner’s year-long exile has likely left them hungrier than ever and their return can spark Australia to World Cup glory, Test great Shane Warne said Wednesday. 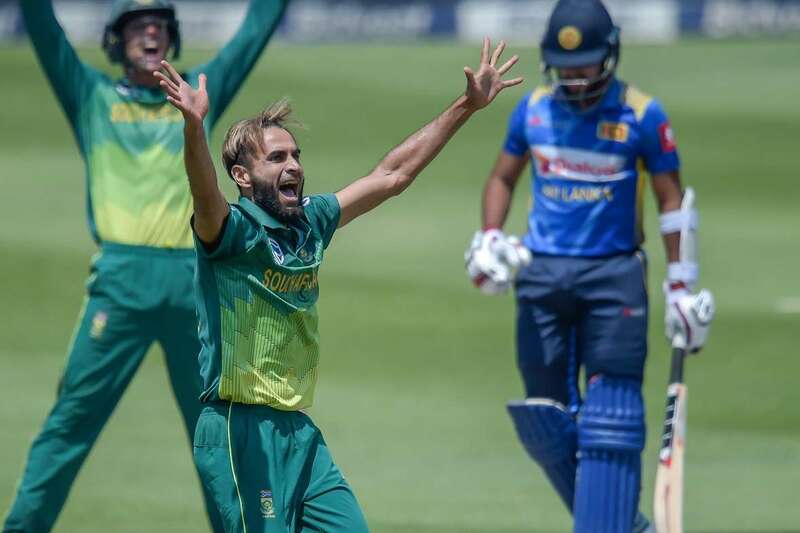 Veteran leg-spinner Imran Tahir said on Monday he would retire from one-day international cricket after the World Cup in England and Wales, which ends on July 14. 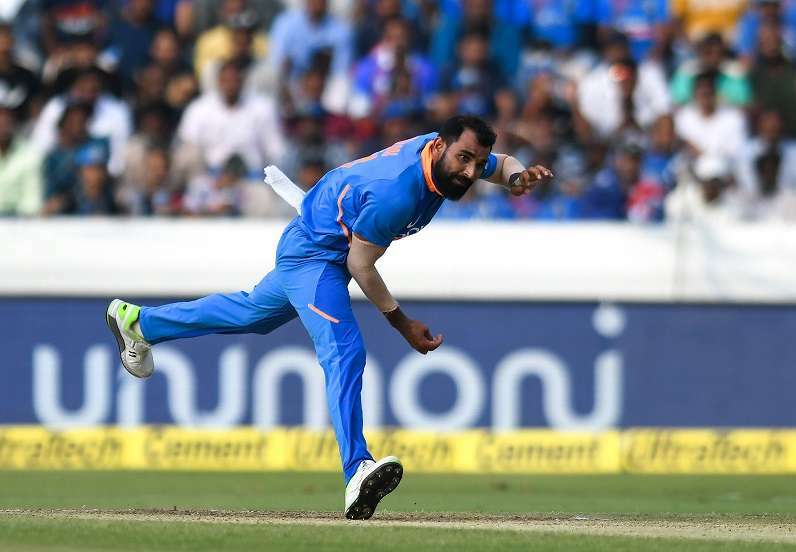 India paceman Mohammed Shami led an inspired bowling attack to help restrict Australia to 236 for seven in the first one-day international on Saturday. 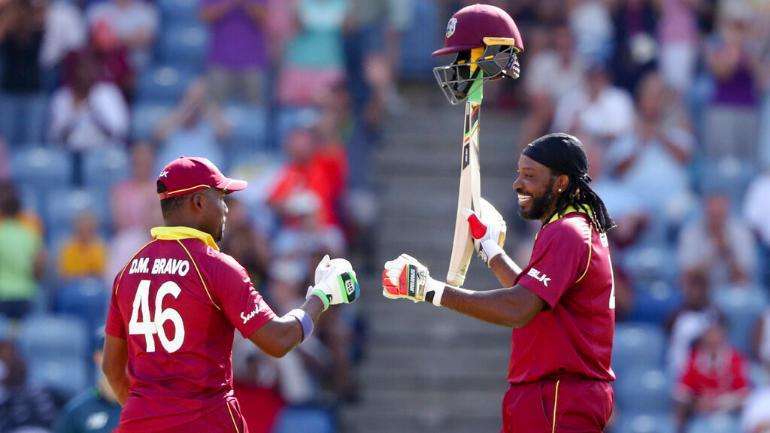 Chris Gayle’s golden run since making his comeback to the West Indies one-day side now has him reconsidering his decision to retire from the sport after the ICC Men’s Cricket World Cup 2019. 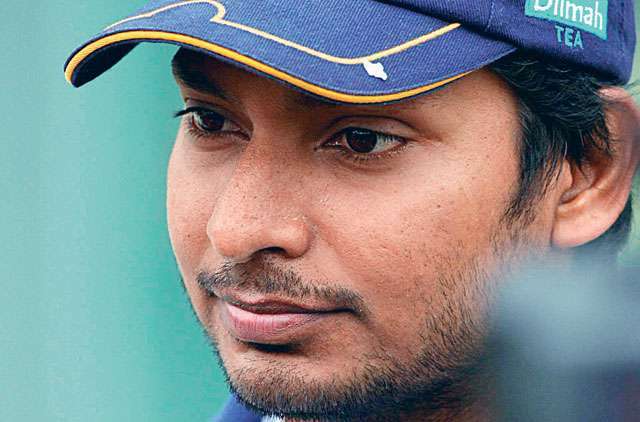 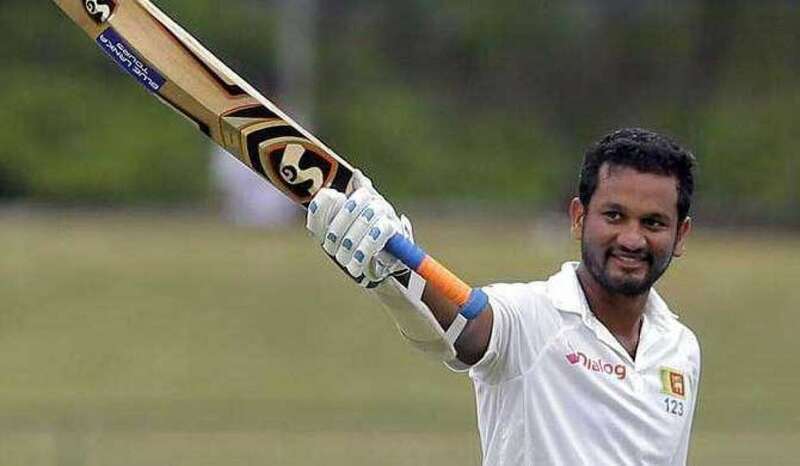 Sri Lanka’s stand-in captain Dimuth Karunaratne has signed for Hampshire as an overseas player for the first half of the 2019 county season. 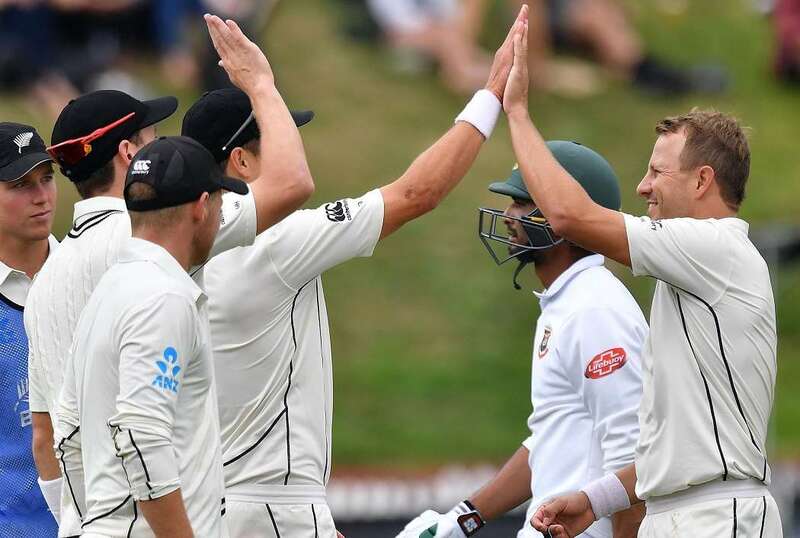 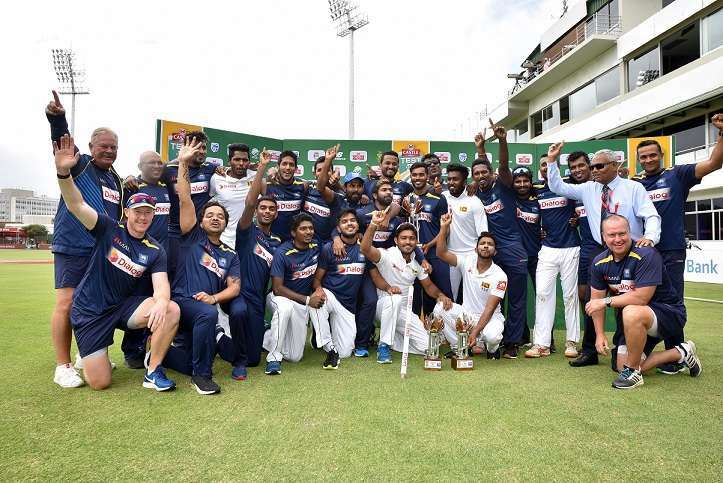 Sri Lankan captain Dimuth Karunaratne hailed his happy, united team after they completed an historic series triumph against South Africa at St George’s Park in Port Elizabeth on Saturday.